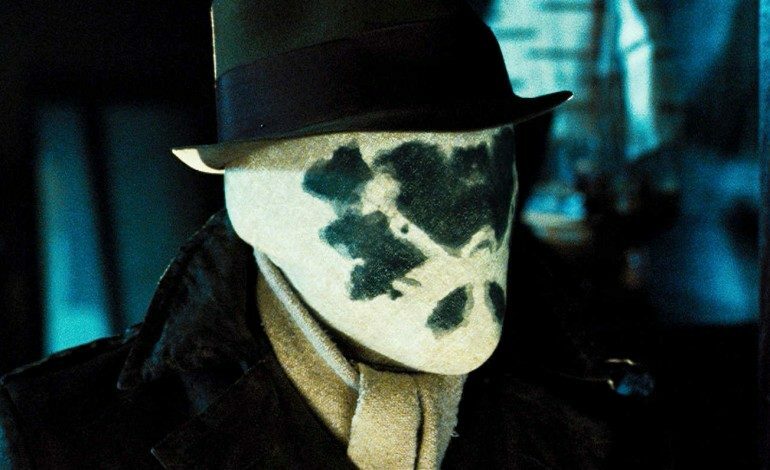 HBO now has a director for their upcoming series Watchmen. Nicole Kassell will direct and be an executive producer for the show. The pilot for the series is currently in the works. Kassell is familiar and has worked with HBO before. She has directed multiple episodes for The Leftovers. Damon Lindelof (the showrunner for the Watchmen) and Kassel worked together on The Leftovers. She also directed an episode for HBO’s Vinyl. She has also directed for other networks as well: TNT’s Claws, FX’s The Americans, AMC’s Better Call Saul, and ABC’s American Crime. She has also directed a film. Her first feature film was The Woodsman starring Kevin Bacon. It has been about nine years since Zack Snyder created the movie for the comic. Back in September HBO ordered a pilot. The Watchmen is an adaptation of a DC graphic novel written by Alan Moore. The universe the comic is set in is in the mid-20th Century. History has made a little bit of a change. Costumed heroes helped the United States win the Vietnam War. Also, Nixon was the president until the mid 1980s. The comics themselves focus on a group of heroes that are investigating a murder. The one that was killed, was one of their own. The characters in which the comics focus on are: Doctor Manhattan, Nite Owl, Silk Spectre, and Rorschach. They uncover a conspiracy with enormous implications. 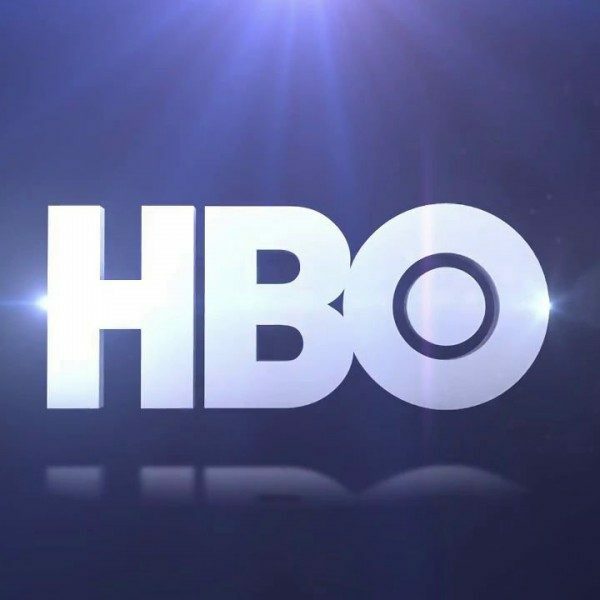 A cast for the HBO’s series has not been announced as of yet, but a pilot is being worked on. The pilot is expected in March of this year.